FESTIVAL FASHION — Friend In Fashion | By Jasmin Howell | Fashion. Travel. Lifestyle. 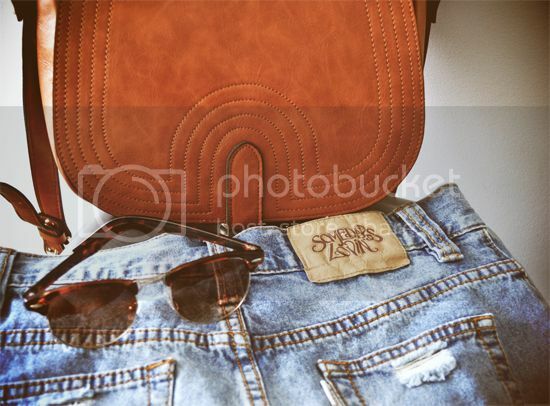 My essentials for summer festival fashion fun: denim, sunnies, a sweet loose tank and the perfect carry-all, like this cute bag gifted from LOVEHOLICS. Off to Japan shortly, which I can't wait for. I've travelled Tokyo before, which was phenomenal, but this time I'm off to explore more of the country as well as sneaking in some snowboarding action. Exciting times!